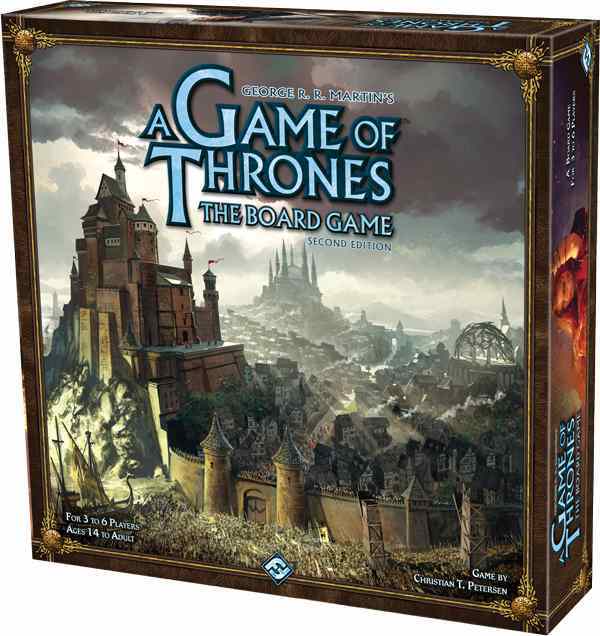 Fantasy Flight's A Game of Thrones: The Board Game has been a major success ever since it was first published in 2003, spawning two expansions and winning the Origins Award for best original board game. 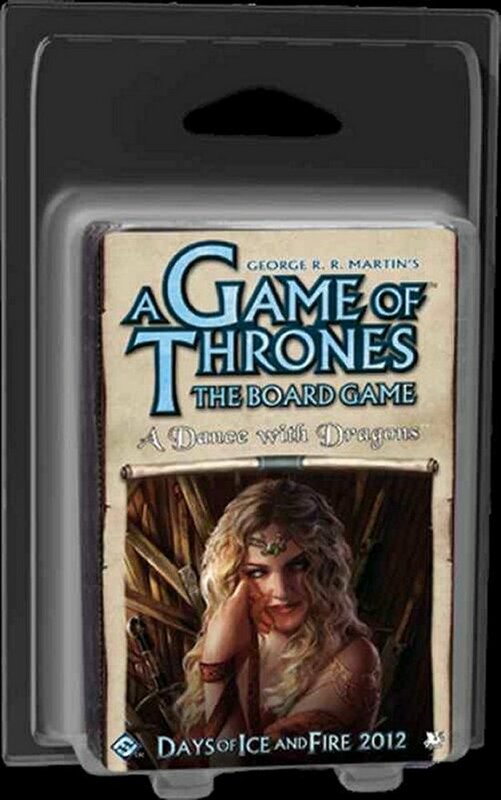 The game has recently drifted out of print and started commanding insane prices on eBay, so Fantasy Flight have decided to release a new 2nd Edition of the game, incorporating elements of the expansions into the core game. This also means an excuse to trot out some fantastic artwork of King's Landing on the new box.